The demand for high-performance, energy-efficient home construction is growing every day, and Fine Homebuilding is at the forefront of movement. From job sites across the country they showcase innovative, affordable, and build-able solutions. Fine Homebuilding Magazine is the destination for those who aim to craft exceptional homes, fostering a community of progressive builders, designers, and homeowners. In each issue, expert home builders share their commitment to the preservation of craftsmanship and the advancement of home performance and building science. 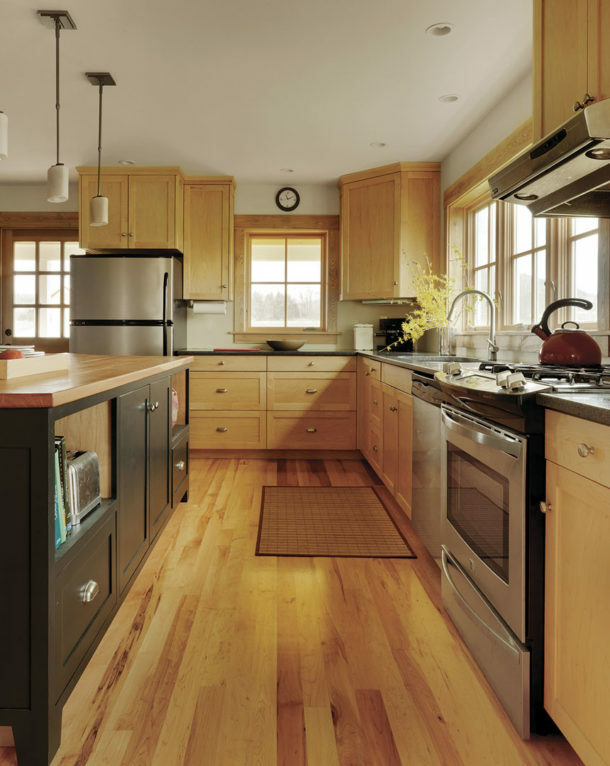 You’ll find a breadth of topics, including finish carpentry, energy efficient and green home design, remodeling strategies, bathroom design, and more, with step-by-step guidance. Plus, you’ll get hands-on advice on a range of projects from how to build a shed or deck, how to frame a door, how to install cabinets and built-ins, to the latest electrical and building codes. Whether you are a builder, contractor, architect, or DIY-er, Fine Homebuilding covers the current know-how you’ll want to learn. Subscribe to Fine Homebuilding Magazine today and save. Unmatched insight and practiced advice Expert-authored articles cover every possible topic in field of modern building science and design. From energy efficiency improvements to the building of net-zero homes at scale, there’s no better resource than Fine Homebuilding. FHB Podcast There are plenty of different viewpoints that come into play at every stage of building a home. In the FHB Podcast the editors, staff, and guests dig deep into the issues that our listeners and readers want covered — and there’s no shortage of opinions. Online Membership For members of FineHomebuilding.com, decades worth of building experience is at their fingertips. From specific tips for the job site, to videos covering high performance building, and even insight into the business of home building, the expert advice you’ll access as a member is as essential as your toolbox.